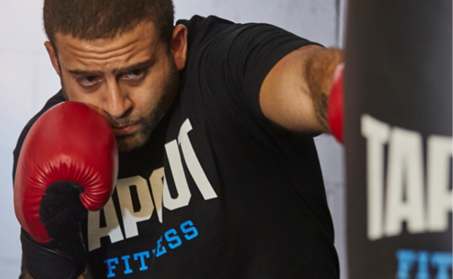 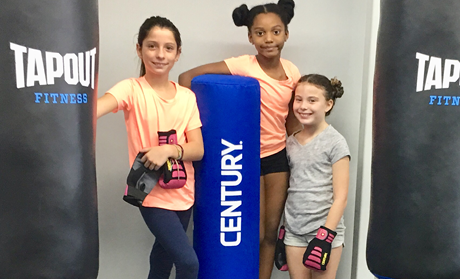 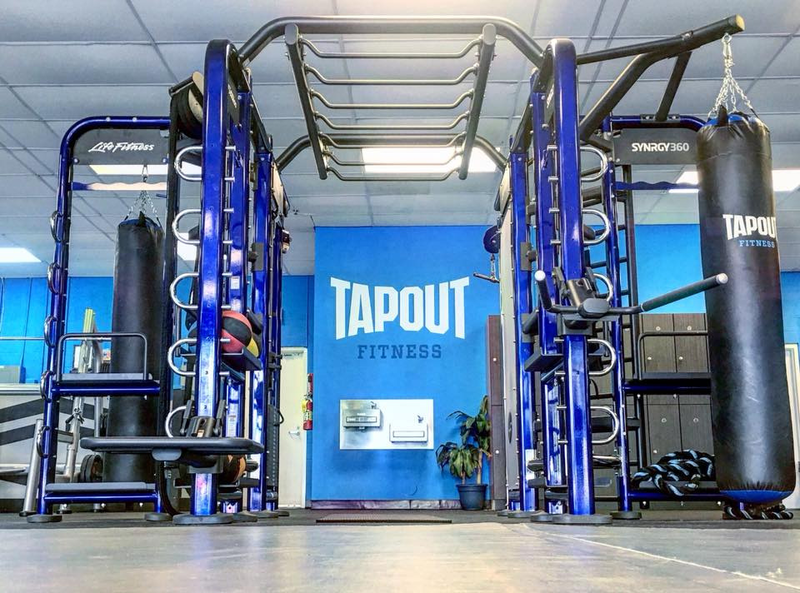 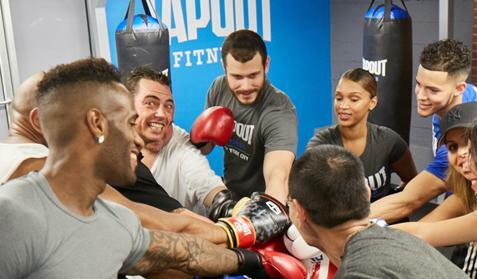 All classes at Tapout Fitness Ozone Park, NY are led by our highly trained, carefully selected Master Trainers. 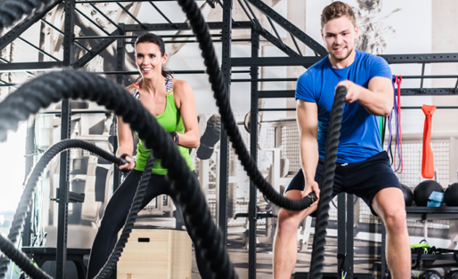 And their focus is always on you. 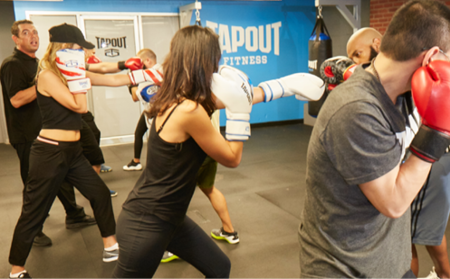 You will receive personalized attention while feeling part of the group … no matter what size class or what time of day.